Professional Camera In Hands Of Photographer. Photography Theme... Stock Photo, Picture And Royalty Free Image. Image 17880390. 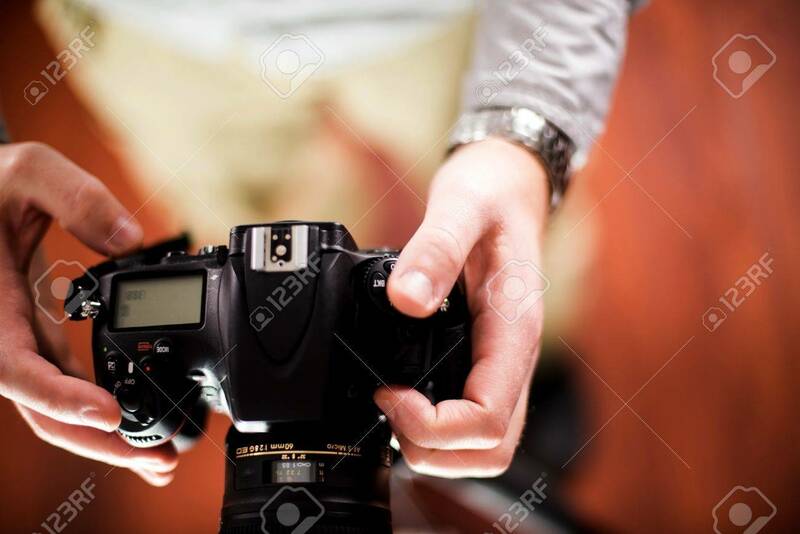 Stock Photo - Professional Camera in Hands of Photographer. Photography Theme. Top View - Male Hands. Technology Photo Collection. Professional Camera in Hands of Photographer. Photography Theme. Top View - Male Hands. Technology Photo Collection.